Eggtech Incubators offers a range of birds together with all the required necessities to raise happy and healthy birds. The company has a team of staff that helps customers choose birds that will suit their lifestyle. The Eggtech team also provides information on the best way to keep the different bird species. Understanding the incredible connection you share with your pet, Wellfind Vet Clinic offers complete medical and surgical care for cats and dogs. Wellfind Vet Clinic emphasises preventive care for pets and provides personalised services to families based on their unique individual needs. Pet grooming services include fur cut, shampooing and nail clipping. Bayhealth also offer a pet travel service for pet import or export. And members of the Bayhealth Healthy Pet Club are able to take care of their pets’ routine preventive health care needs in a budgeted monthly payment, making savings on products and services offered at the clinic. 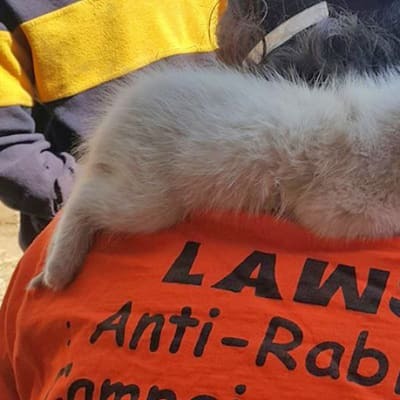 The LAWS team of dedicated staff and volunteers deals with many animals. These are lost, abused, or abandoned animals which are cared for until their rightful owners can be found or they can be placed in new homes. This organisation de-worms, vaccinates, treats medically, neuters and homes all animals rescued. 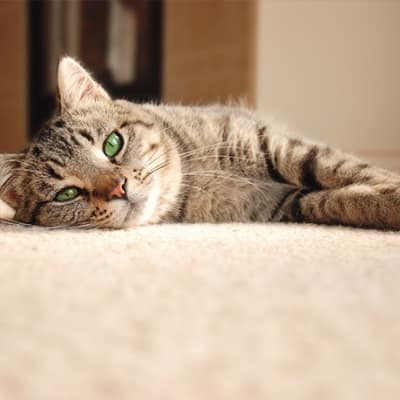 Petvet Veterinary Services provides high-quality cat and dog boarding and pet grooming. 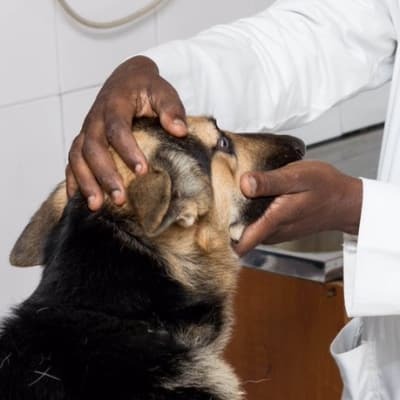 The veterinary also offers vaccinations to help protect your pet from infectious diseases, protection from parasites like fleas, ticks and worms that can cause distress and in some cases even illness. Their grooming services includes baths and ear cleaning. 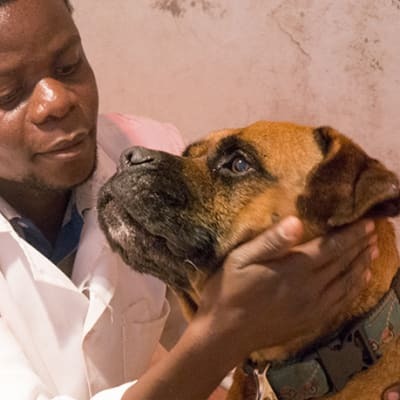 Kitwe Animal Welfare Society (KAWS) works hard to help frightened, sick, abandoned and injured animals receive treatment by providing low cost veterinary services. 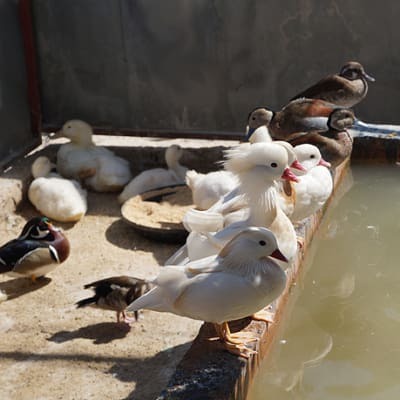 Their workers never turn away needy animals and always give careful consideration to each animal's special emotional and physical needs. Birds can become very loving companions if you provide them with the attention and care they desire and need. Mohomed Exotic Aviaries specialises in the breeding of cockatiels, Indian ringnecks, conures, lovebirds and budgies (parakeets). Its range of softbills includes canaries, finches, and doves. Pro Angling store has a wide range of pet care items - from pet food to cat and dog accessories, pet toys and pet homes. Pro Angling also offers pet hygiene products such as pet shampoos. It stocks good quality products from excellent brands such as Royal Canin, Mustad, Shakespeare, Berkeley, Shimano, Rapala and Daiwa.